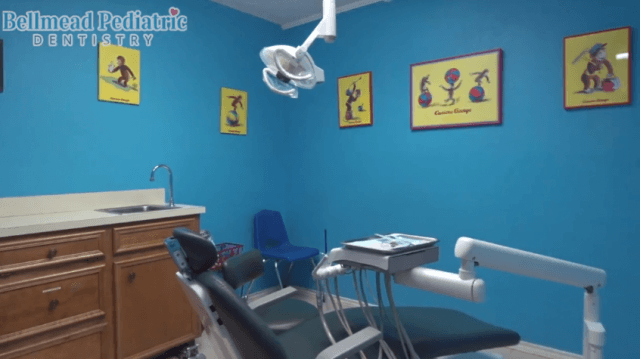 We are eager to meet with you and discuss your child’s dental healthcare needs. We also want your visits to run smoothly; if you have any questions about our resources or our practice, please do not hesitate to contact our office at 254-799-4000. 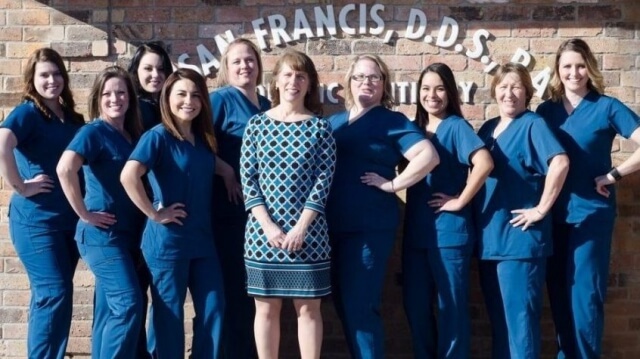 One of our friendly and always helpful dental team members will do their best to address your concerns and answer questions you may have. We are also welcome to help you schedule an appointment for your child with Dr. Susan Francis . Thank you for trusting us to your dental healthcare. 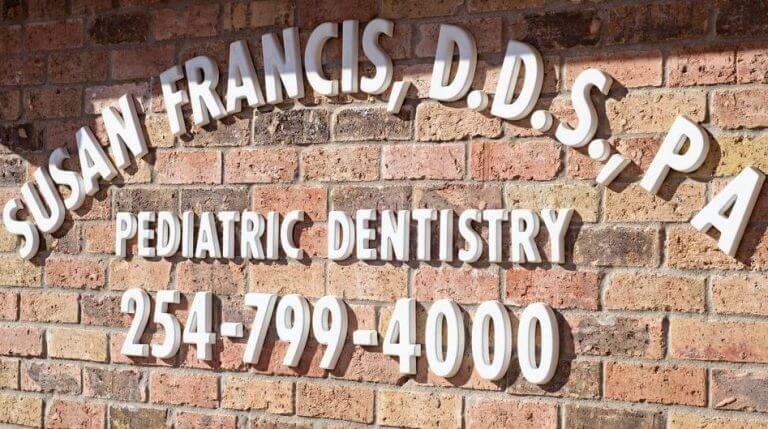 We invite you to call our pediatric dentist if you have any questions or concerns about our financial options. We are always willing to assist you. 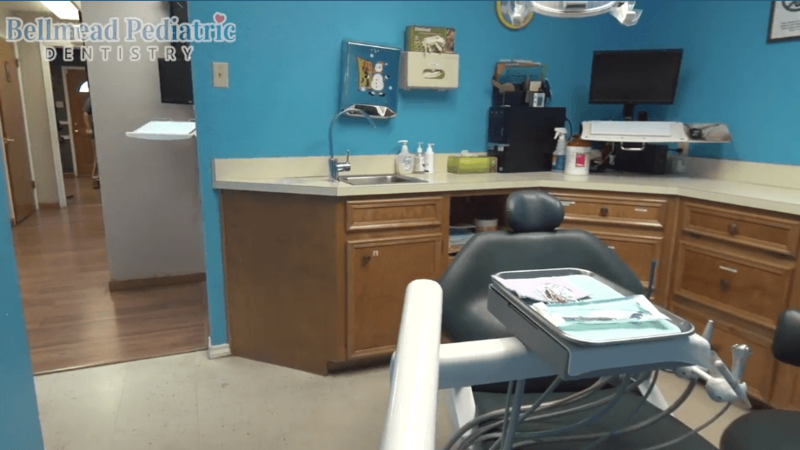 We understand that your time is important, you can make your first appointment with our pediatric dentist in Waco, Texas, progress more quickly when you fill out our patient forms. 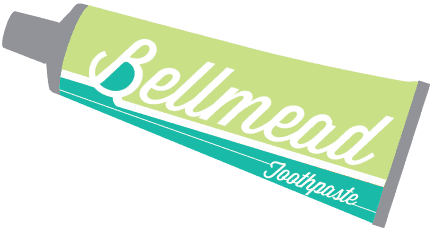 Simply complete these forms before your visit to Bellmead Kids Dentistry in order to help it run smoothly. At Bellmead Kids Dentistry, we want to ensure that you and your child get the most out of your appointment with Dr. Susan Francis . 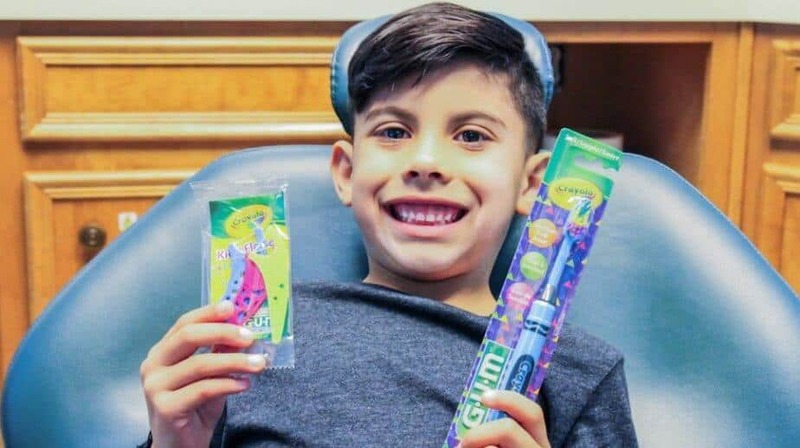 For your convenience, we have provided our patient forms online, so you can fill them out and bring it with you, or send to us prior to your child’s appointment with our pediatric dentist. If you have any questions or need assistance filling out these forms, please contact our team at 254-799-4000. We look forward to meeting you soon.